This proverb demonstrates the advantages of collaboration, which are essential in today’s business world. Collaboration involves people working together to produce a shared goal or result. Working collaboratively ensures greater success, or as the proverb says — going farther. 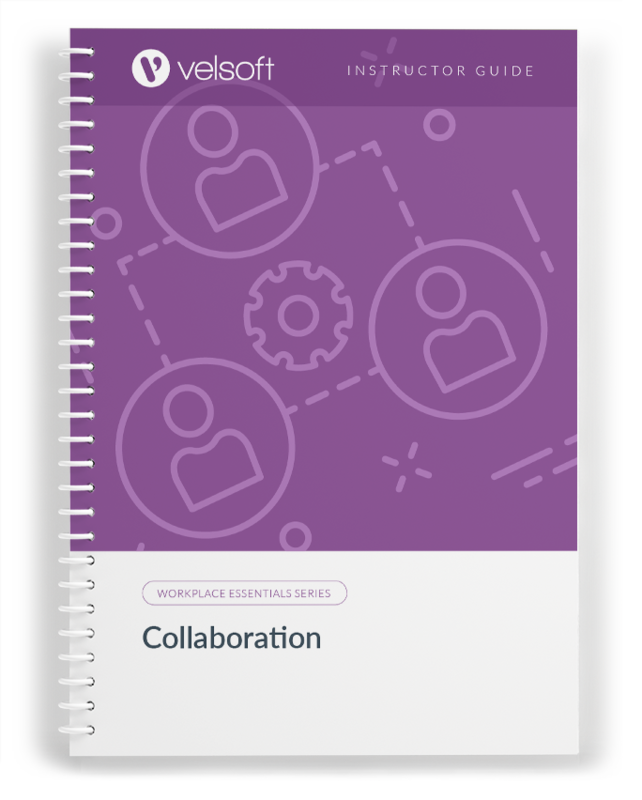 In order to be successful, organizations must learn what collaboration entails, what a collaborative environment looks like, gain an understanding of the advantages and obstacles to collaboration, and how to develop strategies to improve a collaborative work environment. Help your business learn how to collaborate with this one-day course. 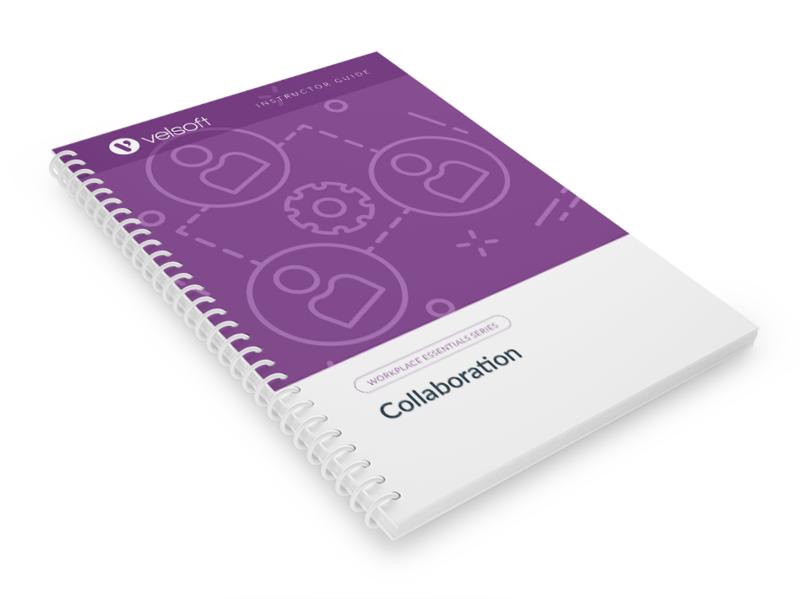 Collaboration is one-day course that provides your students with a comprehensive overview of the knowledge and skills need to ensure the viability of businesses in today's world. The course material applies equally to product and service-based enterprises.